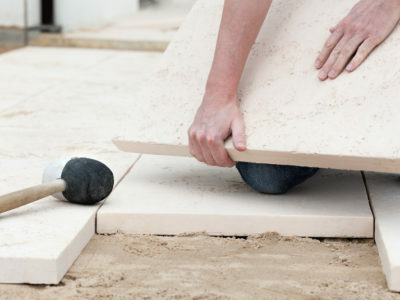 Quotatis | What materials do patios come in? 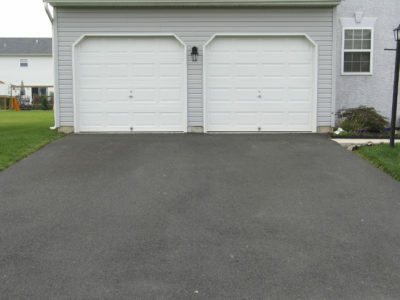 What materials do patios come in? 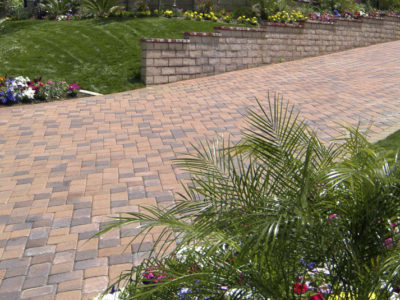 Patios can be made from brick, natural stone or paving stone. 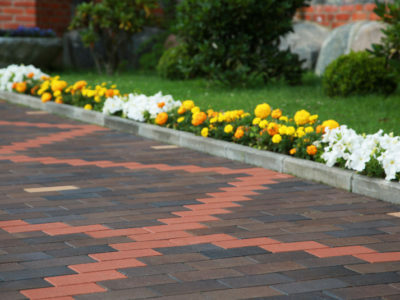 These materials come in a huge range of colours and effects, so your patio can perfectly complement your garden space.